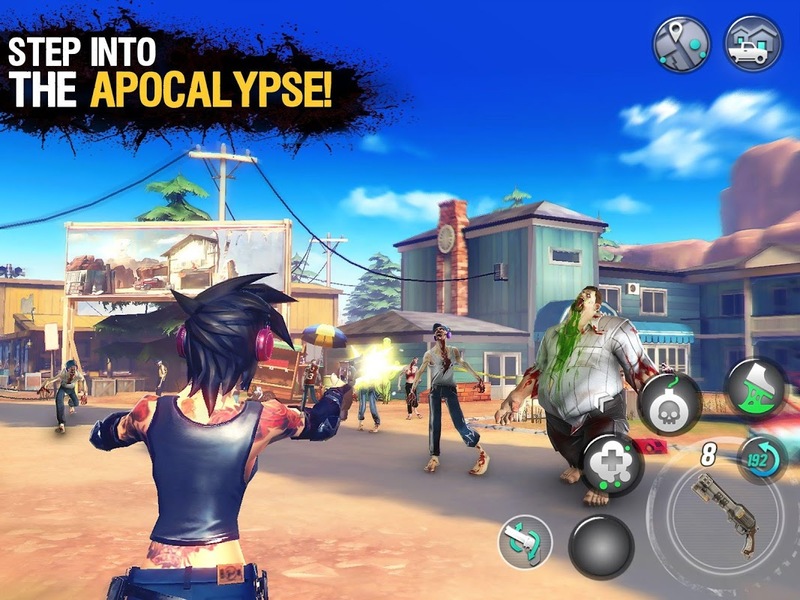  Shooter action meets MMORPG adventures in the first zombie ARPG for mobile! 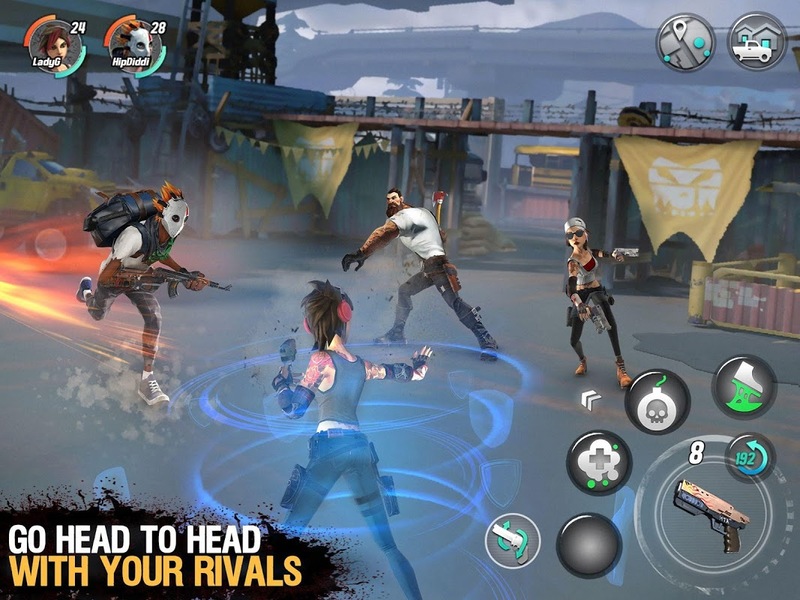 Enter the world of the first zombie action RPG for mobile devices, Dead Rivals – Zombie MMO (Unreleased). Zombies have overrun the world. You can join other players in this huge MMORPG and complete special co-op missions! Escape infested zones, ambush enemies and protect supply convoys. Killing zombies with other players can be a whole lot of fun and you can even create guilds with them! But you can also fight others players to the death in epic PvP battles! Team up with whoever you want and destroy your rivals to ensure your victory! It all starts with the creation of your own unique character. 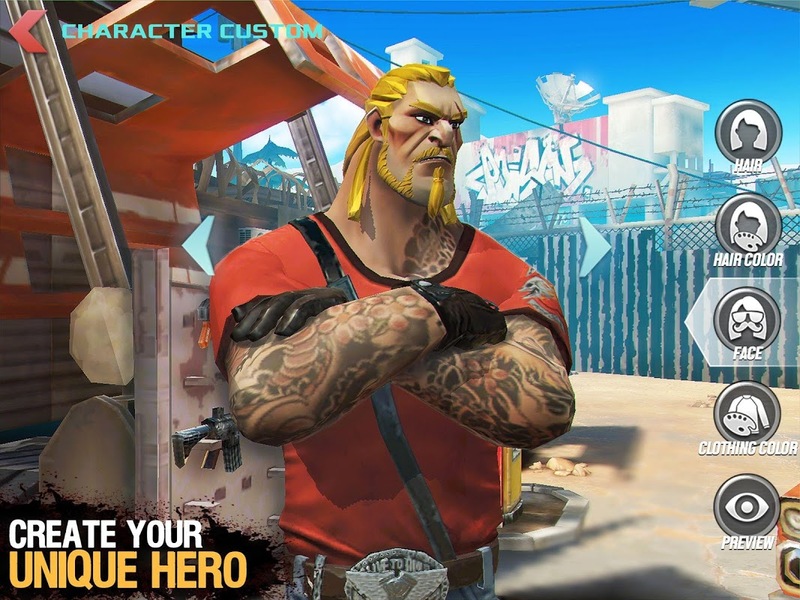 Pick a class and give your character special clothes and skins. You’ll get the chance to level him up, with various skill trees, which allow you to improve specific abilities you like. Then there’s the huge post-apocalyptic map to explore, with missions and hundreds of side-quests to keep you busy for hours and hours. Find out about the many factions spread-out across the incredibly detailed world. And let’s not forget the most important part: weapons! 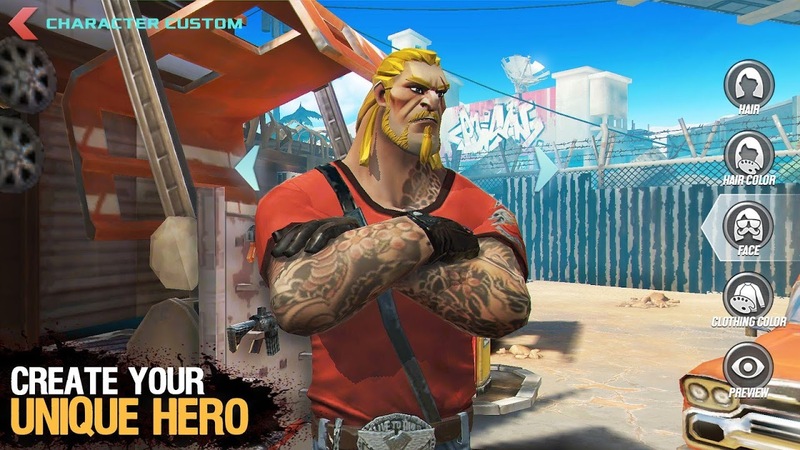 There is a huge selection of guns and you can research, craft and customize dozens of deadly weapons to better fit your needs. And what else comes with the RPG genre? Loot! Lots of loot! You’ll need everything you can find to build your own shelter, upgrade and defend it. 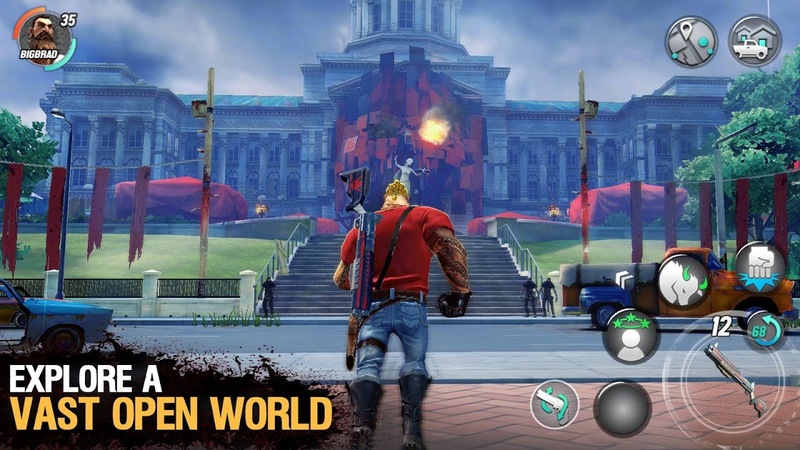 Create your own army of zombies, so you can go destroy your enemies and their own shelters Not only that, Dead Rivals – Zombie MMO (Unreleased) looks amazing. The art-style is striking and the sound is nice and crisp, almost like a console game. You can change the camera angle however you like and it plays really well with its intuitive touch controls! 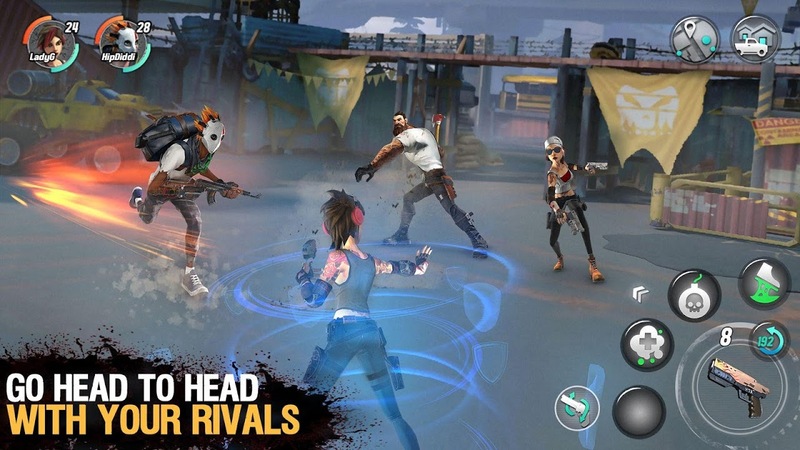 Dead Rivals – Zombie MMO (Unreleased) is a rich and enormous game for your Android device that will offer you endless zombie-killing action. 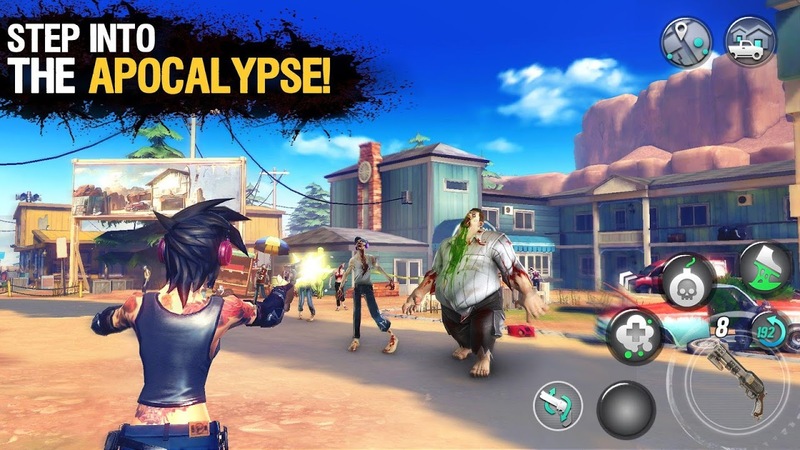  Is Dead Rivals - Zombie MMO (Unreleased) yours? Claim it!